'Bump testing' and routine calibration of safety gas detectors is essential to ensure correct operation. BW recommends to 'bump test' the sensors fitted to safety gas detectors before each day's use to confirm their ability to respond to gas by exposing the detector to a gas concentration that exceeds the alarm setpoints, manually verify that the audible and visual alarms are activated and to calibrate the detector if the readings are not within the specified limits. Gas detectors must be calibrated on a regular schedule, depending on use and sensor exposure to poisons and contaminants. BW recommends calibrating at least once every 180 days (6 months). 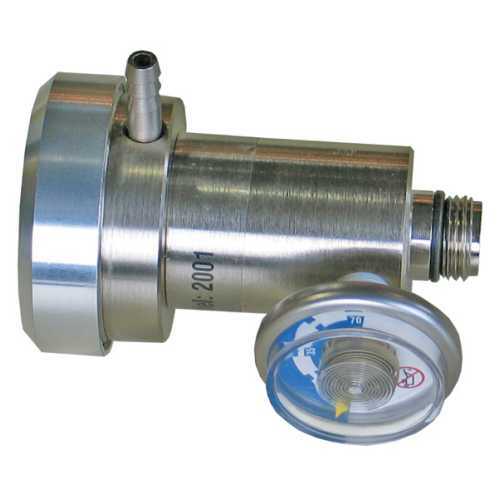 The combustible gas sensor must be checked with a known concentration of calibration gas after any known exposure to catalyst contaminants/poisons (sulfur compounds, silicon vapors, halogenated compounds, etc). 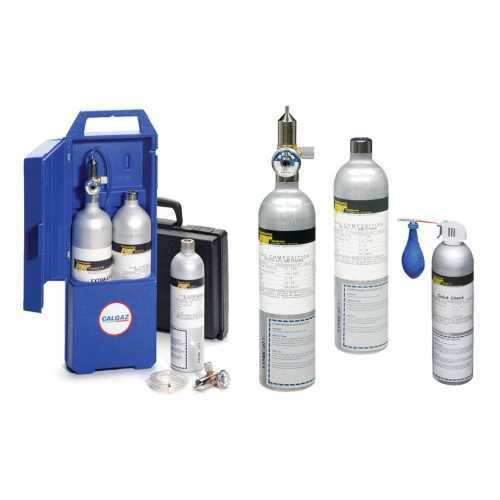 A range of calibration gases and accessories is available to simplify 'bump testing' and calibration so that you can have confidence that your BW Technologies gas detectors are in perfect working order. 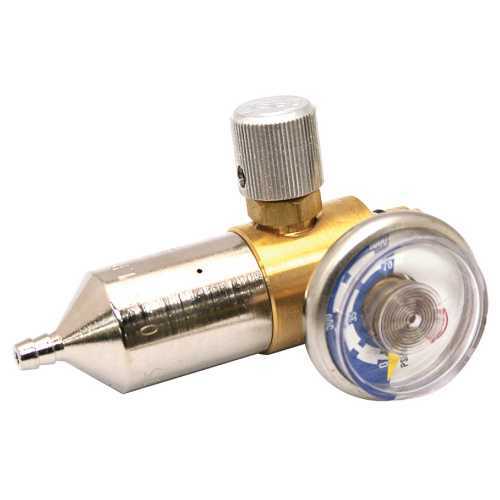 Always read and understand the gas detector user manual completely before operating or servicing.